Garmin eTrex 20X | BUDK.com - Knives & Swords At The Lowest Prices! Nothing gets you where you need to go like a Garmin! You know when you buy one, you can really count on it. One of its most popular handhelds is the Garmin eTrex 20X and there’s no question why because it has an enhanced 2 1/2”, 65K color, sunlight-readable display and is durable and waterproof. The high-sensitivity, WAAS-enabled GPS receiver with HotFix and GLONASS support has the ability to lock on to 24 more satellites than using GPS alone. 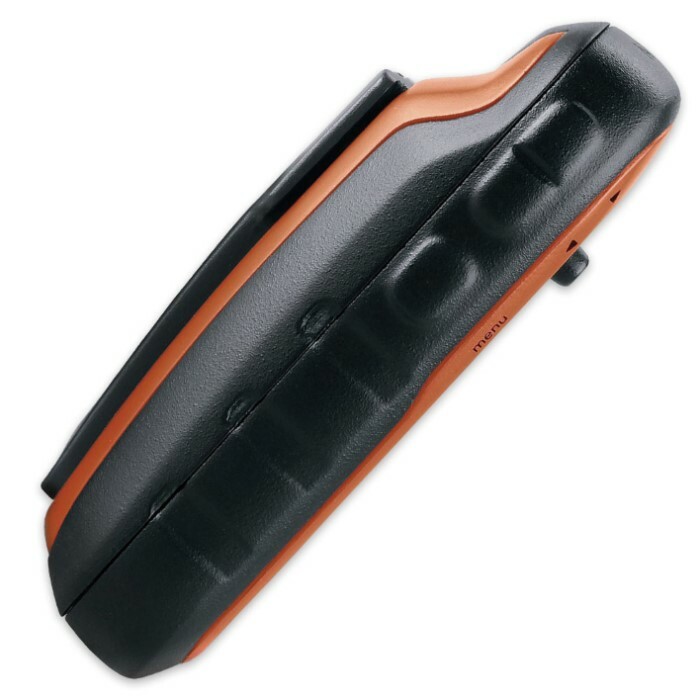 This handheld locates your position quickly and precisely, and maintains its location even in heavy cover and deep canyons. It comes with a built-in worldwide base map, and, with 3.7 GB of onboard memory and a Micro SD card slot, you can download and add more maps or plug in a compatible preloaded map card. 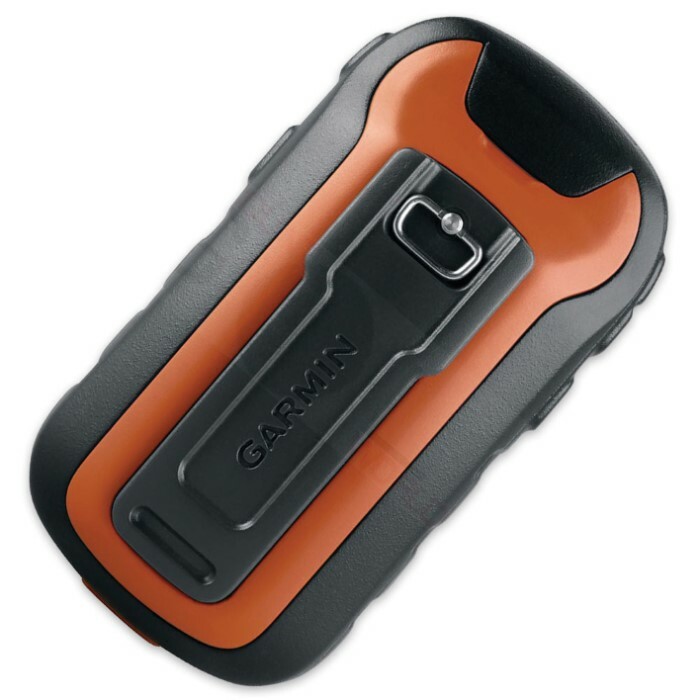 The Garmin eTrex 20X can also be used on ATVs, bicycles, boats, cars or even hot air balloons!